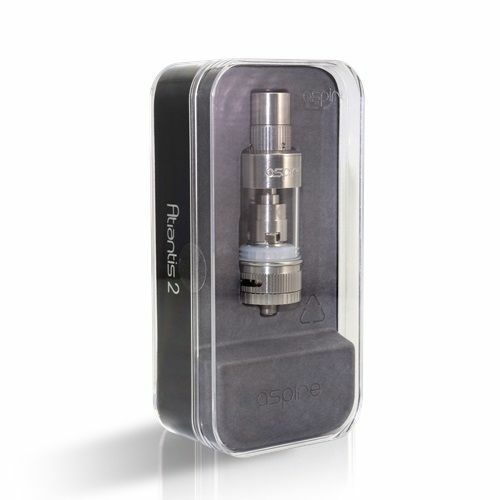 The Aspire Atlantis V2 Sub Ohm Tank is the second edition of the popular Atlantis tank which creates massive vapor clouds with the help of its newly designed airflow system and BVC atomizer. Now with a second airflow control system located at the top of the tank, you can cool your vapor with a second burst of outside air. 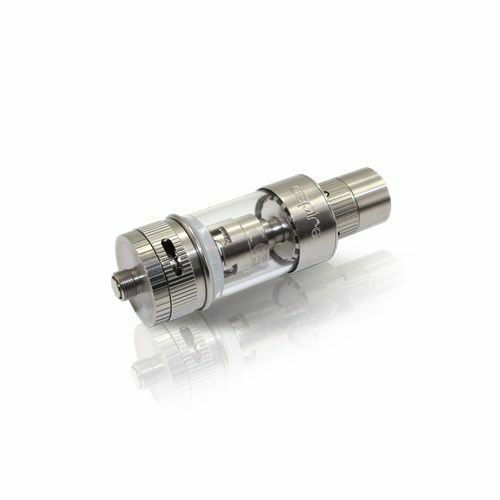 These 4 holes at the top paired with the 2 airflow holes on the bottom of the tank allow you to further create the perfectly cooled vapor of your preference. The BVC (Bottom Vertical Coil) offers an increased vaping surface and provides an advanced coil cooling system to allow you to get more vapor while maintaining a comfortable vapor temperature. So you can push the limits without overheating. 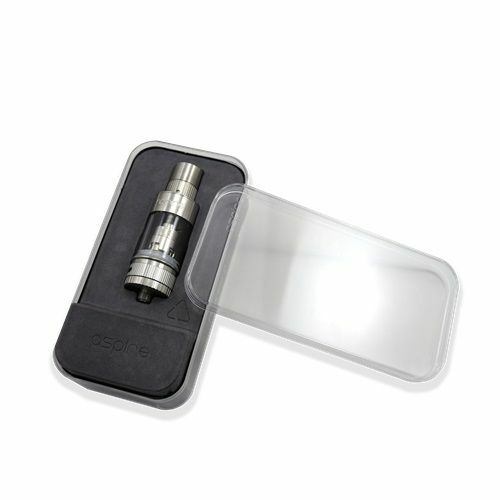 These coils feature wide absorbing holes to take on more juice from the 3 ml capacity tank, which greatly decreases the chance of dry hits and keeps your vapor tasting fresh. The BVC atomizers can easily handle 20W to 30W of power without batting an eye, which widens the range of 510 threaded mods you can safely pump power from. 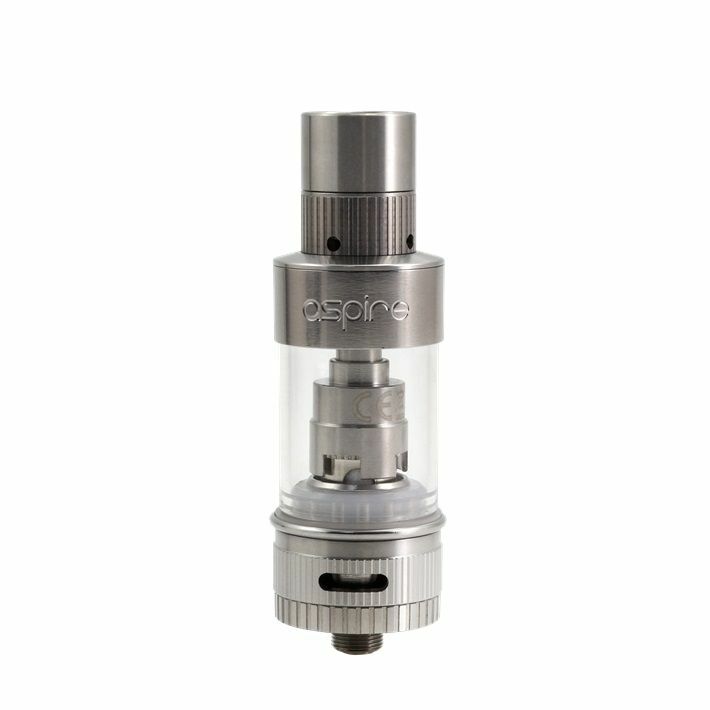 The Aspire Atlantis is made from stainless steel and borosilicate (Pyrex) glass while the coils are made with wire made in the USA, for optimum quality and performance.